Can You Really Sleep Away Unwanted Fat? Looking to shed the pounds and transform your body? Its not going to be easy, let’s make that clear. 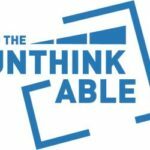 But it is possible. In fact, it’s amazing what a spot of drive, stamina, motivation, discipline and commitment can do. 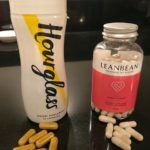 What’s more, there are stacks of supplements out there to give you a helping hand when it comes to shedding unwanted fat. Want more good news? 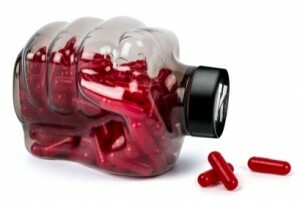 There are even fat burning supplements out there that work while you’re busy doing nothing! Take Nite Burn by BPI, a non-stimulating fat burner that claims to gets to work by lulling you into a deep sleep – before working through the night to help burn fat and help you recover from tough workouts quicker and perform better than ever. Let’s see if it does the business according to real life users. 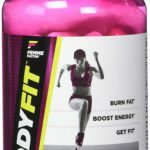 BPI Sports gets right down to the nitty gritty here, providing with a formula that, it has to be said, boasts a number of impressive ingredients. 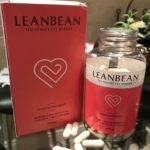 What isn’t clear, frustratingly, is exactly how much of most of the ingredients are used in the blend, making it impossible to know if they are used in large enough quantities to be effective. Things are pretty simple here – take one capsule before going to bed each night. While there are a few good user reviews out there, it’s a very patchy. Let’s start with the better reviews – a number of people say they’ve had brilliant fat loss results, especially in stubborn areas like the stomach. 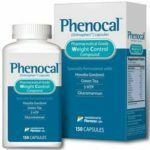 Numerous reviews also claim that this product works effectively as a breakthrough if you’ve hit a frustrating weight loss plateau. 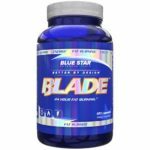 Other merits of this supplement include its claimed strong sleep inducing qualities, its ability to support strong muscle definition and speed up recovery times between workouts. 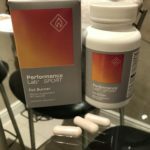 Results aren’t fantastic across the board though, and a fair few people haven’t experienced the fat loss they were looking for when using this product. In fact, many people say they experienced no results whatsoever. 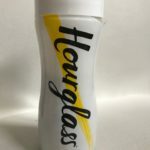 A surprising amount of reviews also mention that this product actually makes them lethargic and groggy, making it difficult for them to get out of bed in the morning. Headaches are also reported by a number of users. Well for starters, there’s the manufacturer’s website, Bpisports.com. 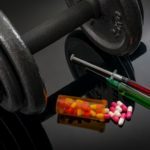 You can also head to Bodybuilding.com, iHerb.com, gnc.com, Bestpricenutrition.com, Luckyvitamin.com or a1supplements.com – and that’s just for starters. 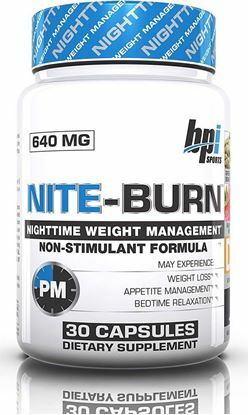 You can also pick up BPI Sports Nite Burn at good old Amazon. 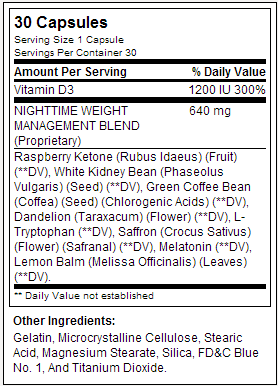 It costs around $30 for a tub containing 30 capsules. Sadly, there’s no word on a money back guarantee if you’re not happy with this product. Bottom line... although there is without doubt some recognised ingredients in the mix… the makers decision to withhold the actual amounts of each ingredient in the formula stops us from knowing if there is actually enough of the key compounds to have any actual effect at all…cramming 10 key ingredients into just 640mg doesn’t give us much hope of any real effects with this one.